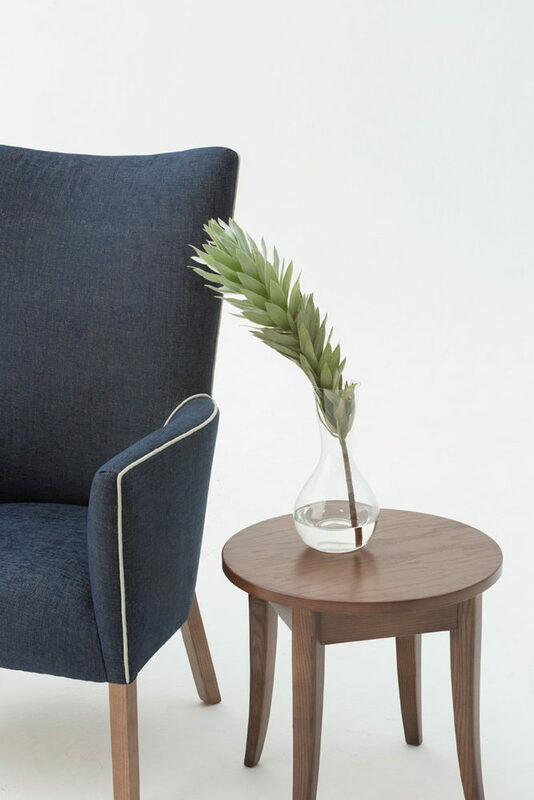 Home Blog No short cuts – beneath our upholstery is a solid Ash frame! 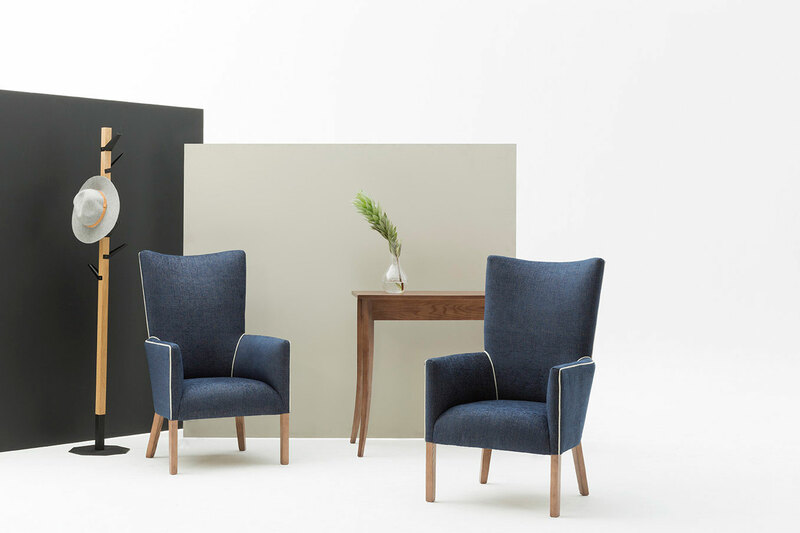 No short cuts – beneath our upholstery is a solid Ash frame! 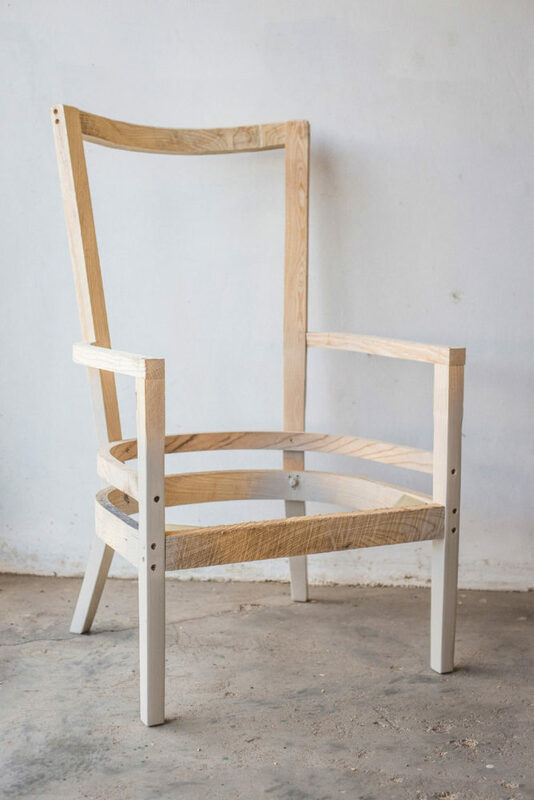 All Woodbender furniture is made from solid Ash timber; this includes the inner frames of fully upholstered items. Often times manufacturers take the opportunity to use cheaper timber when it will be hidden under upholstery. At Woodbender we use the same quality Ash timber which we bend and join in the same manner as any other un-upholstered furniture piece. We do this because we don’t believe in taking short cuts and are proud of the fact that we sell solid Ash timber furniture. It also logistically works out simpler on the production line to use one timber and the same methods of bending and joinery rather than introducing new timbers and with that different machining and joining techniques. The ultimate benefit of having a solid Ash timber frame under the upholstery is to ensure that the overall strength and durability, that Woodbender furniture is known for, is consistently achieved across the range.